On 27 November, B.I.S. 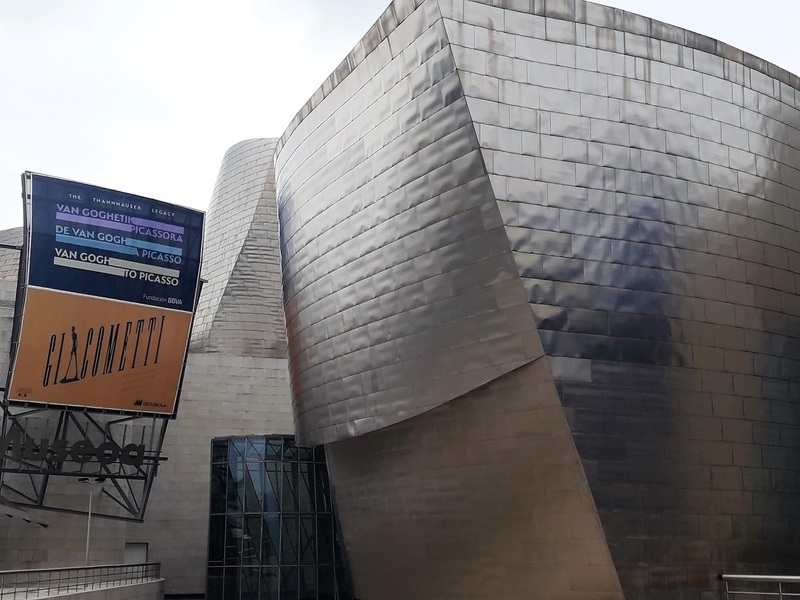 students worked at the Guggenheim Museum of Bilbao. 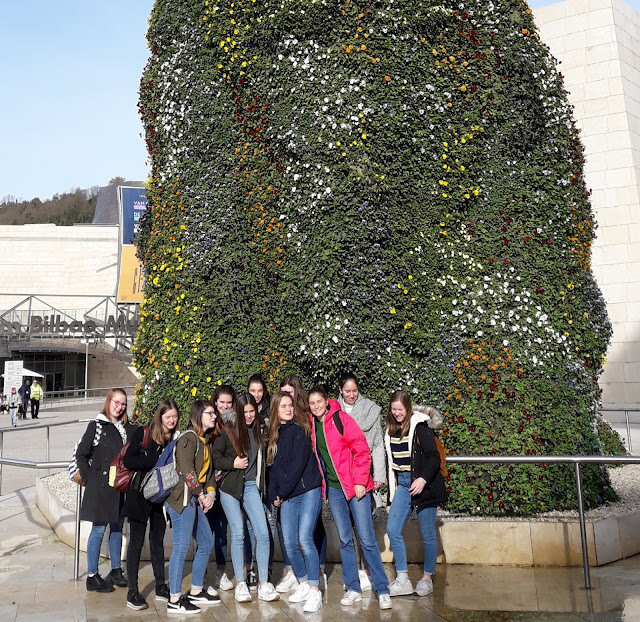 They carried out an activity on the exhibition of Giacometti and the "Thannhausen Legacy: from Van Gogh to Picasso."